Balkan Service is certified under ISO 14001 – an internationally recognized standard for environmental management systems (EMS). Meeting the requirements of this standard is one more step in the company’s ongoing drive to manage its business in a nature-friendly way. 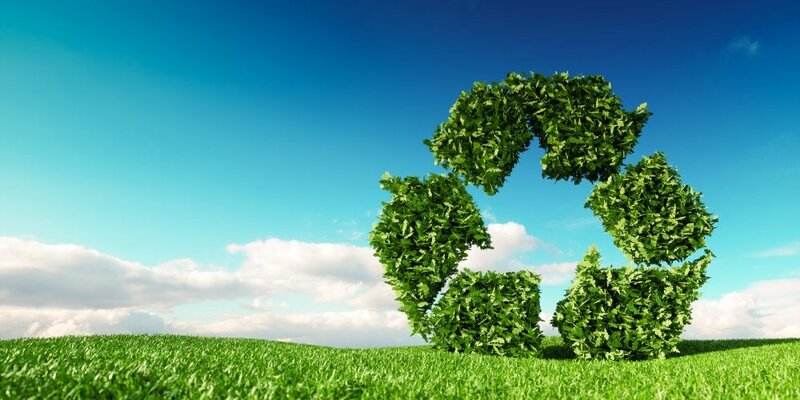 The project aims to minimize the impact on the environment by introducing procedures for documentary information management, working with suppliers, waste, emergency situations regarding the environment. As a result, all consumables, technologies and other waste will be recycled by specialized companies in an environmentally friendly way. The standards under which the company is certified are ISO 9001 (Quality management system), ISO 27001(Information security management system) and ISO 20000 (Service management system). With all undertaken and planned actions, Balkan Service declares its commitment to continuously improve its environmental performance.